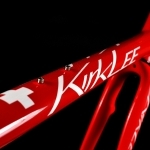 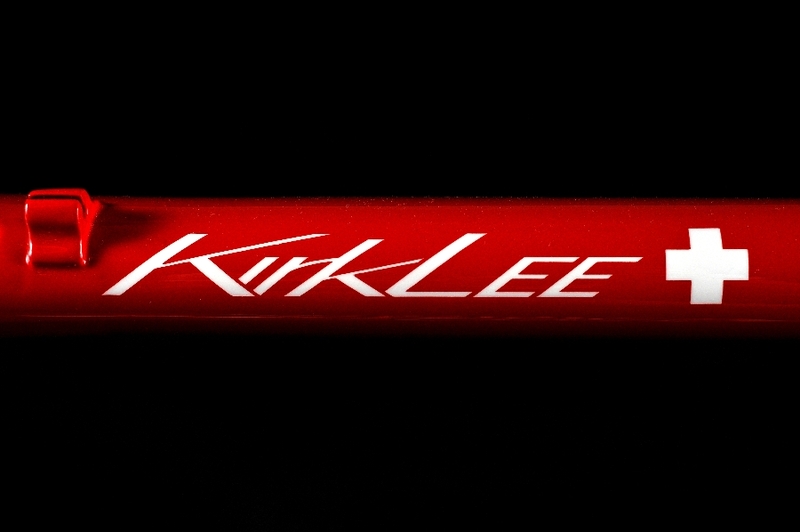 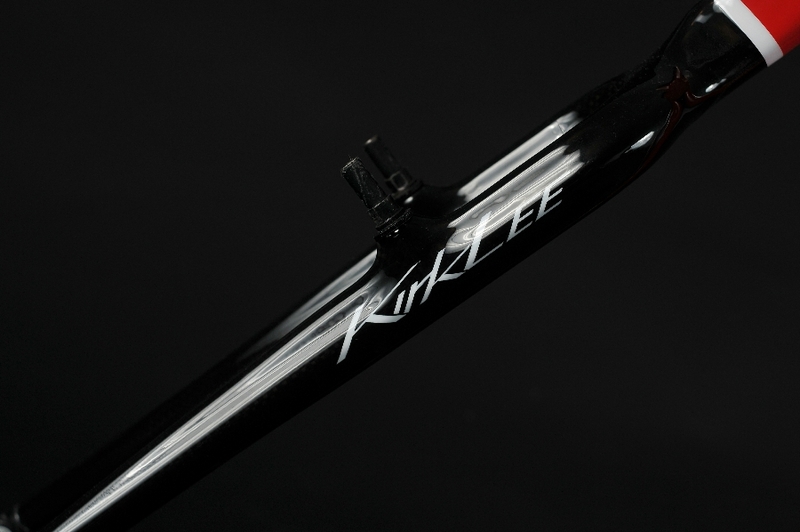 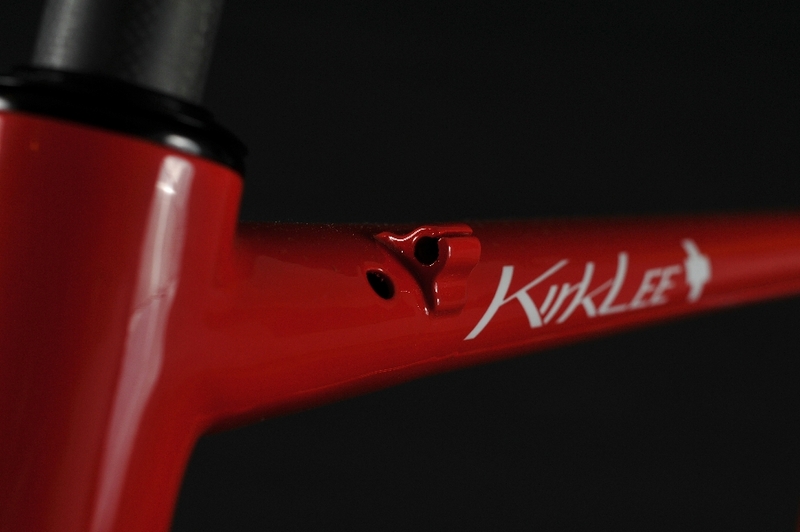 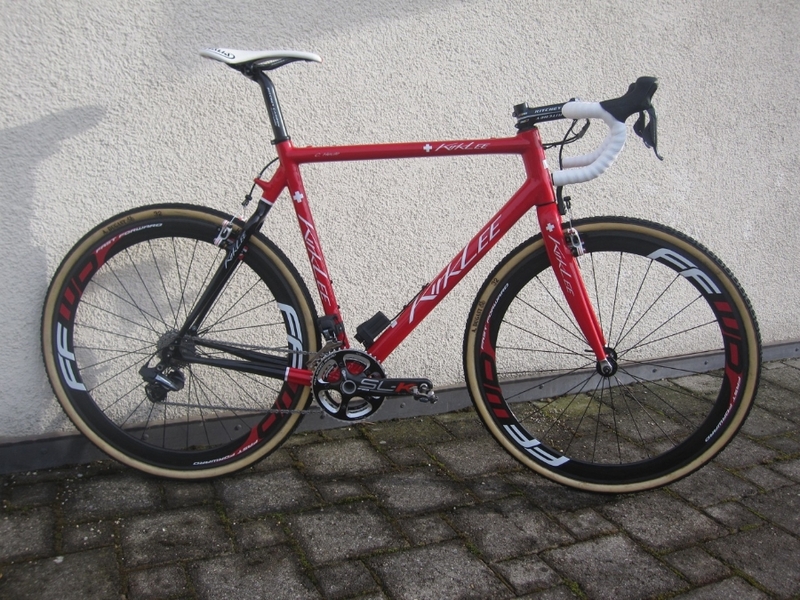 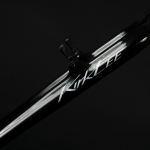 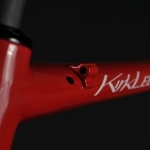 So what do you do when a six time national cyclocross champion asks for a KirkLee? 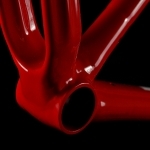 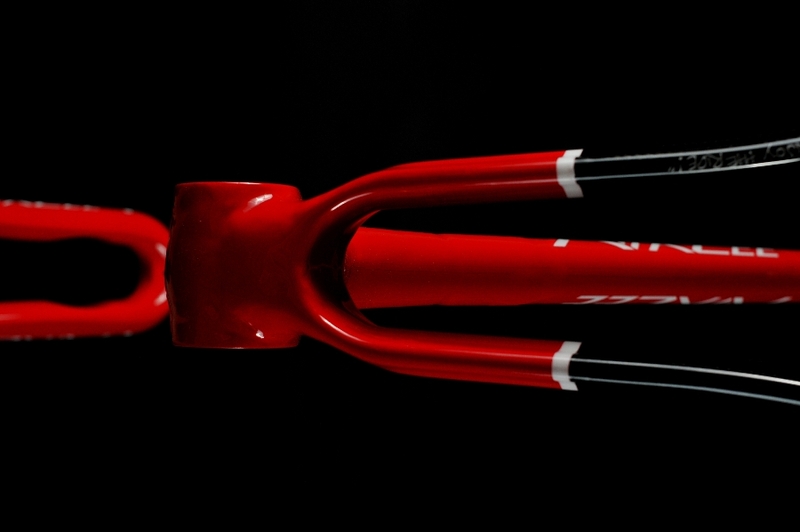 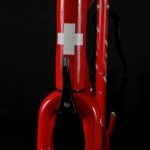 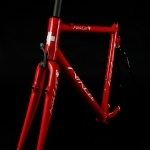 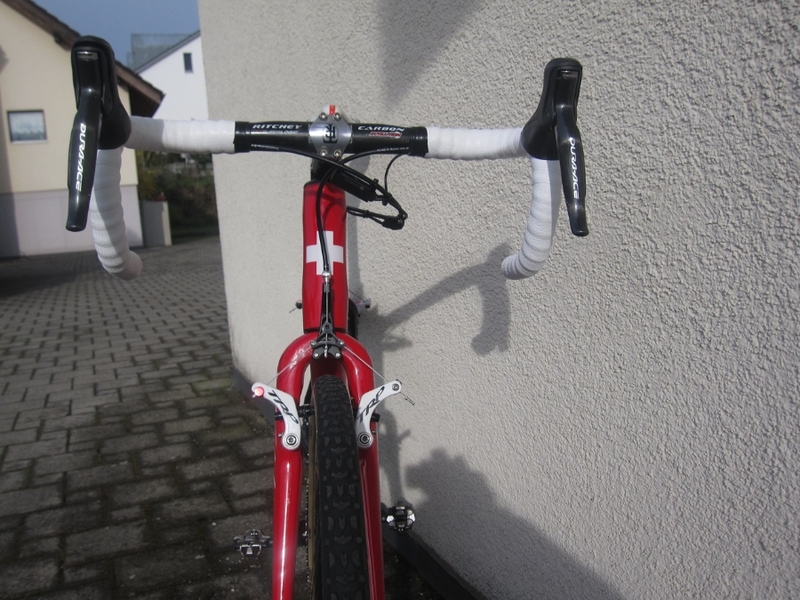 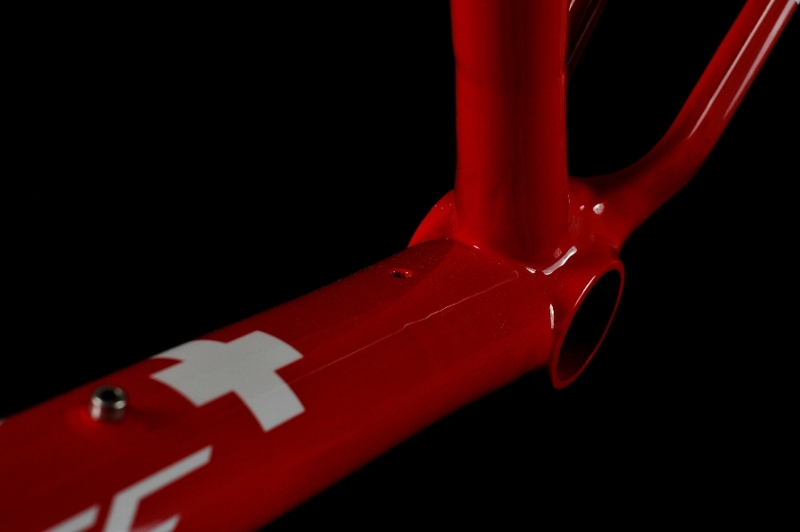 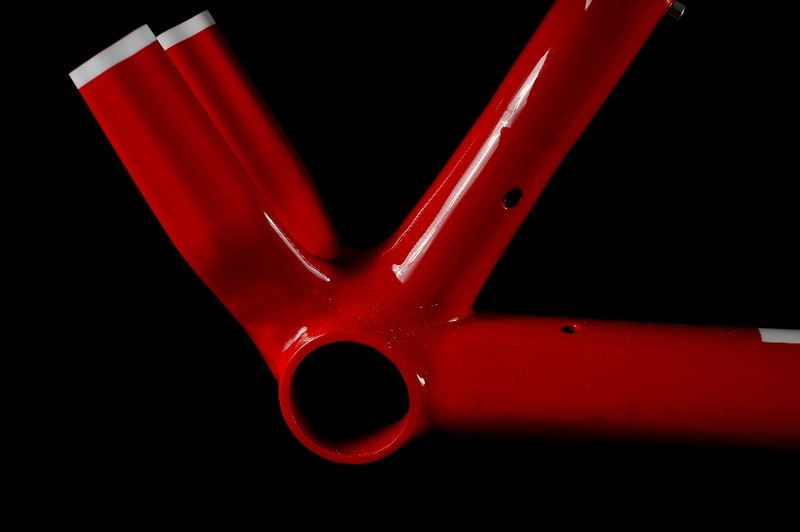 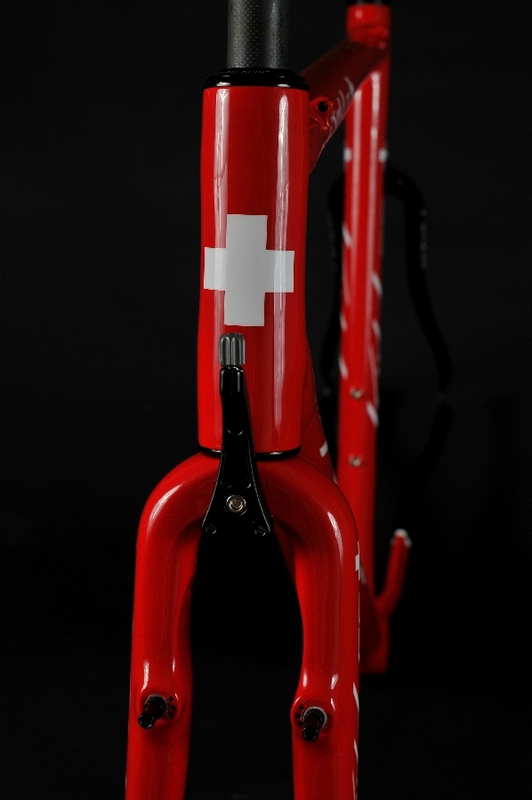 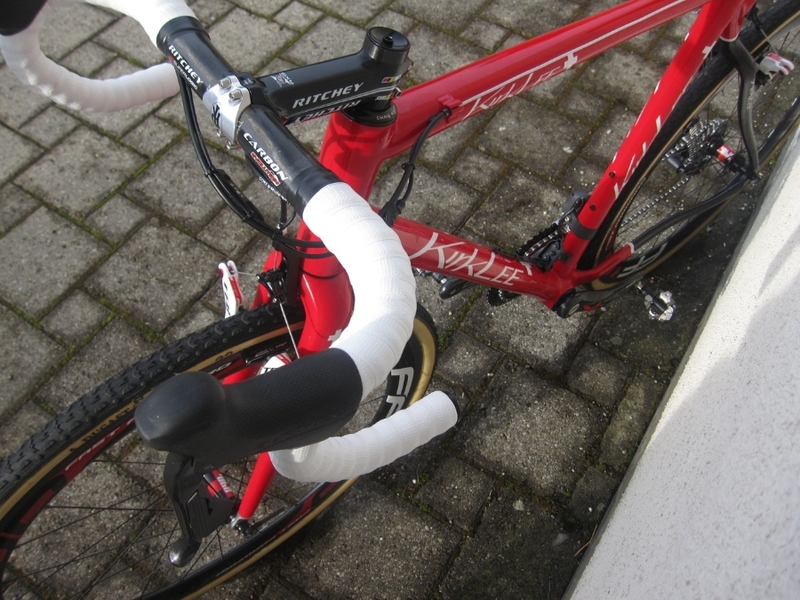 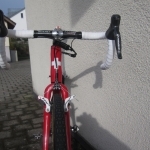 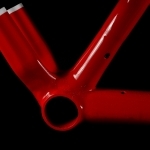 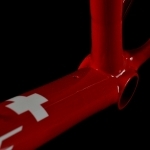 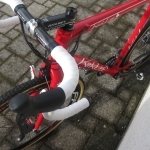 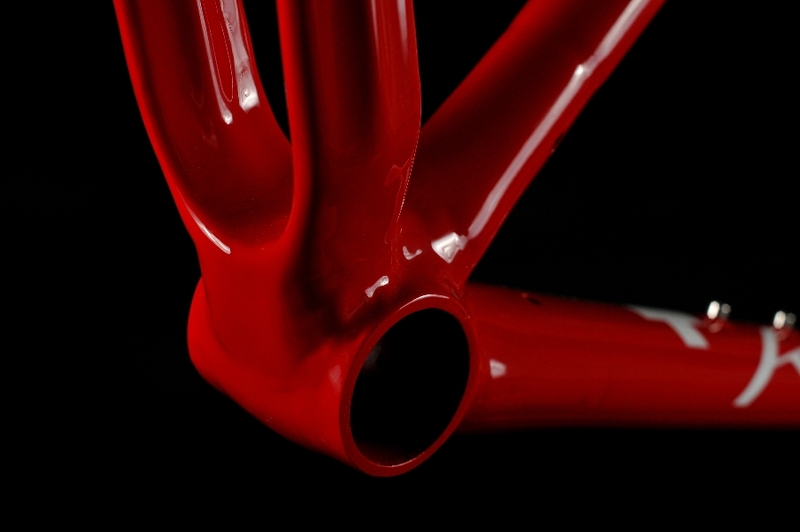 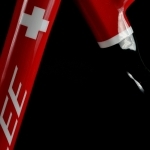 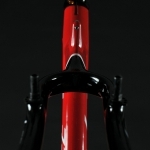 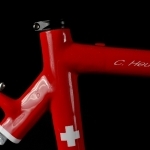 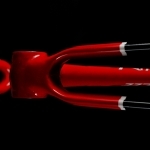 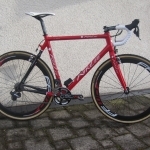 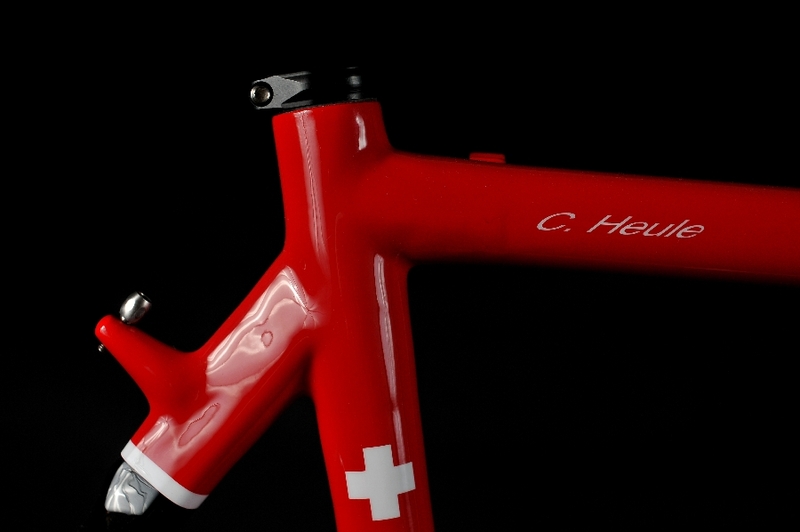 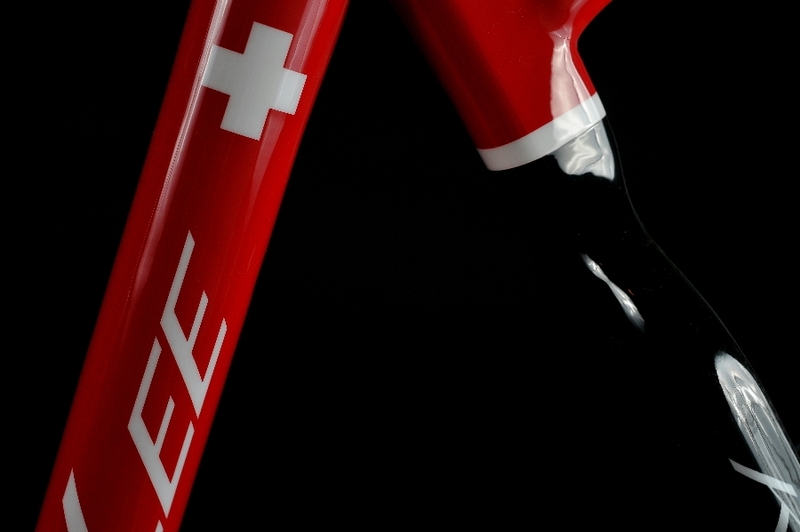 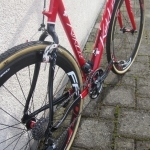 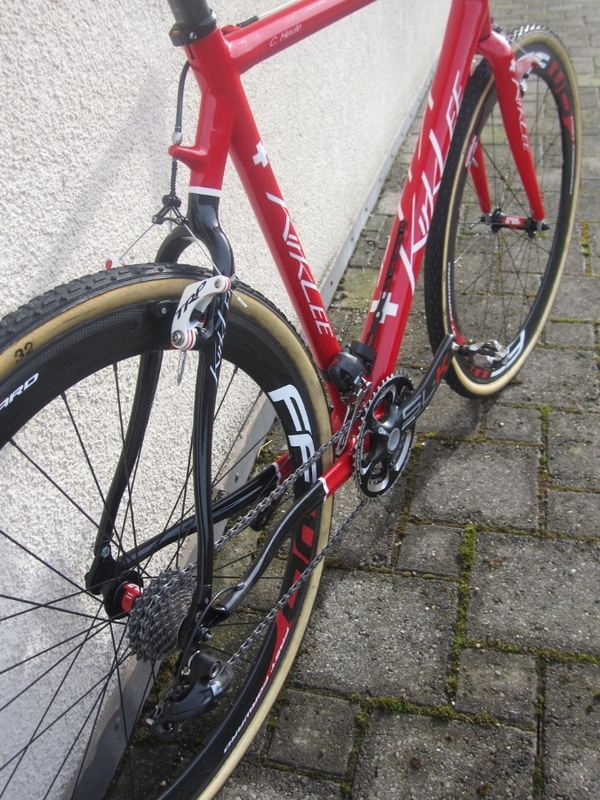 You use his expertise to design a cyclocross bike that is ready for the World Cup. 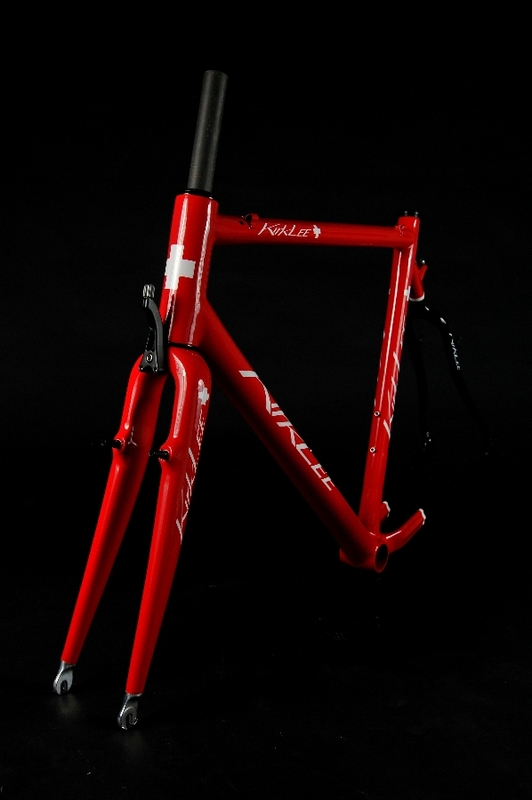 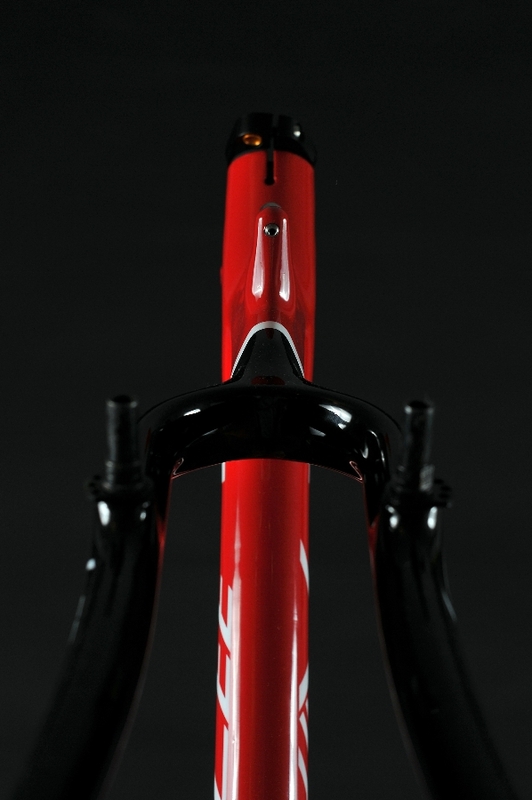 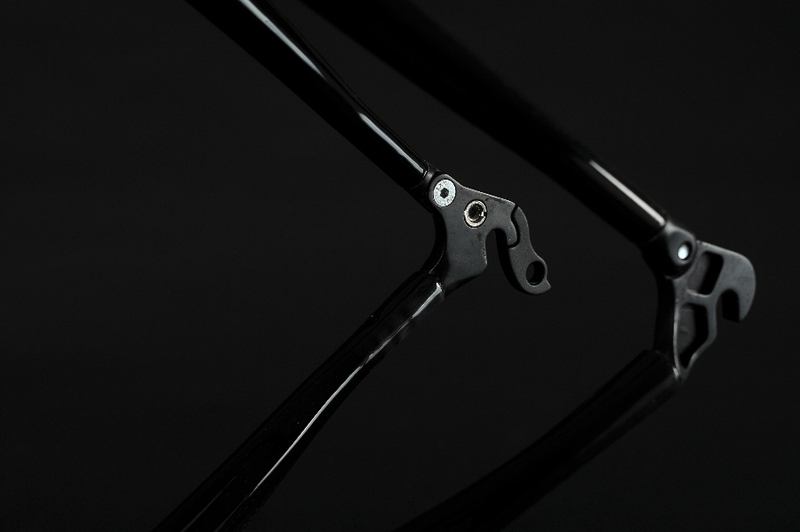 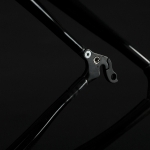 Features such as a PF30 BB, internal Di2 wiring, stand alone rear brake adjuster and the front brake cable hanger mounted to the fork make this bike ride as nice as it photographs. 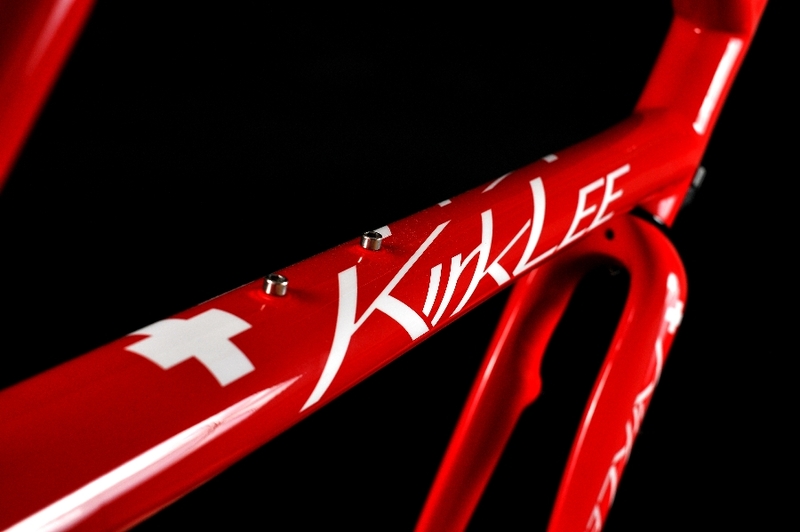 It was a pleasure to build this bike. 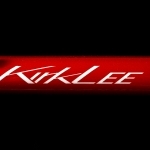 Over the years Christian has become a great friend of KirkLee.